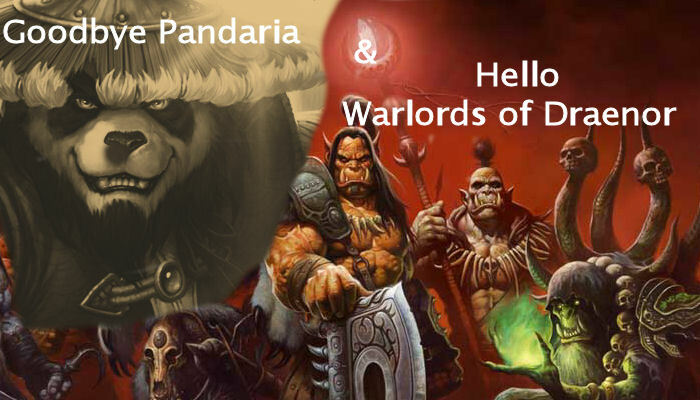 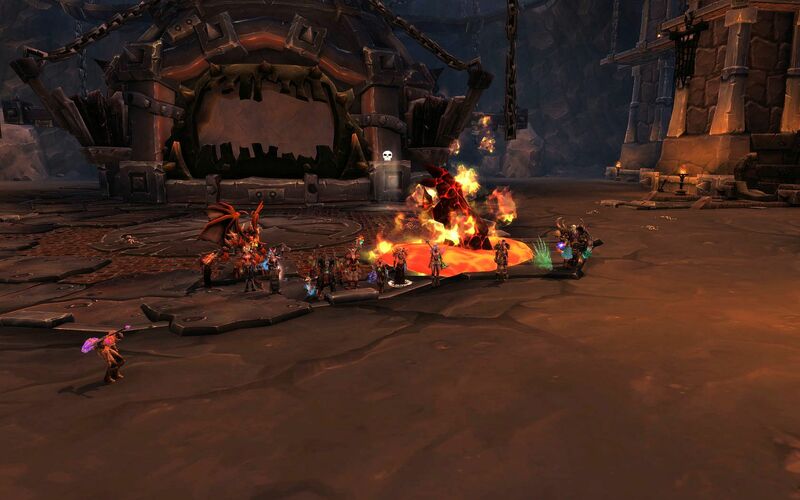 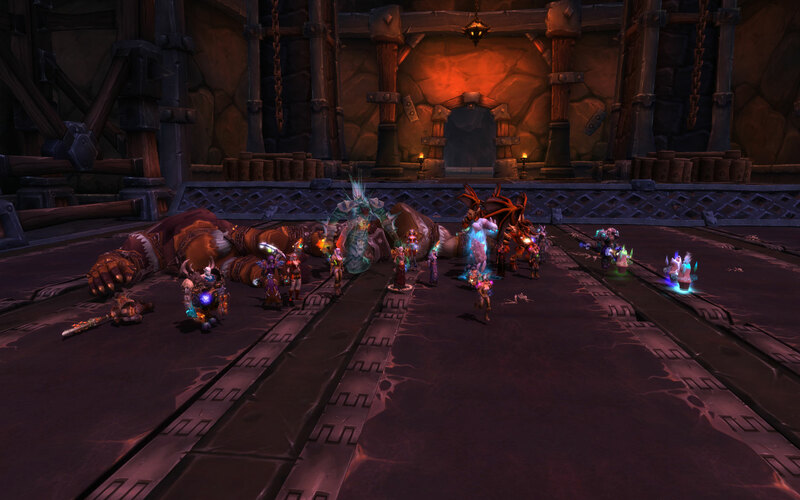 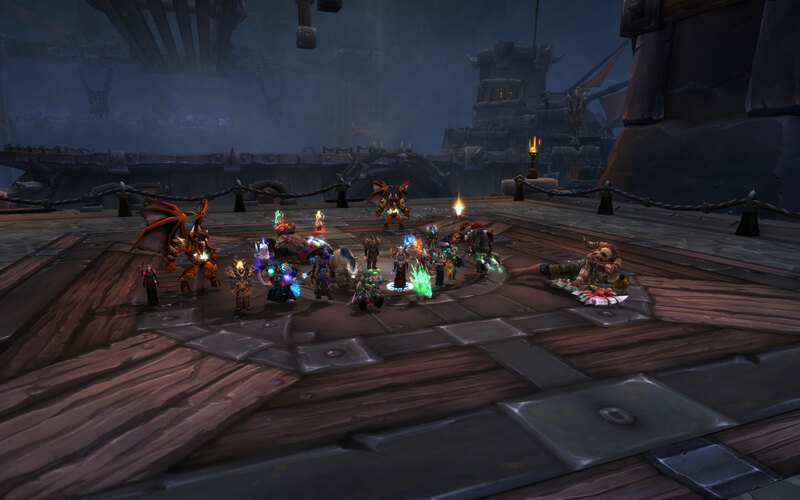 Team Fire: The Blast Furnace Heroic out of the way. 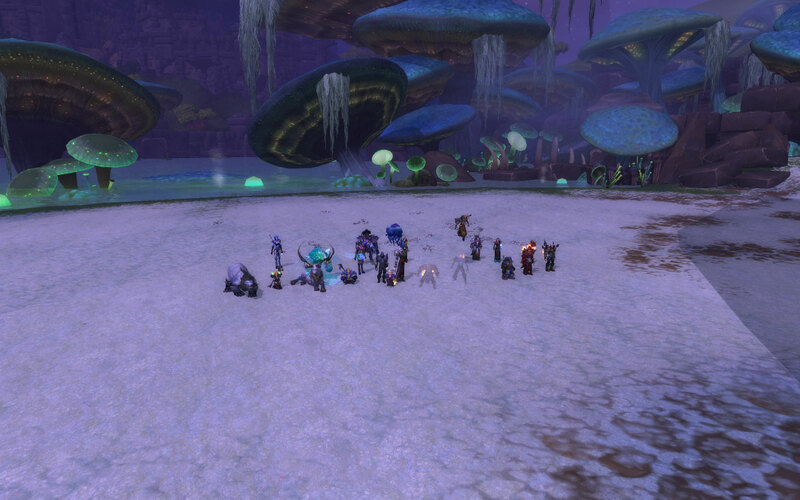 1 to go!! 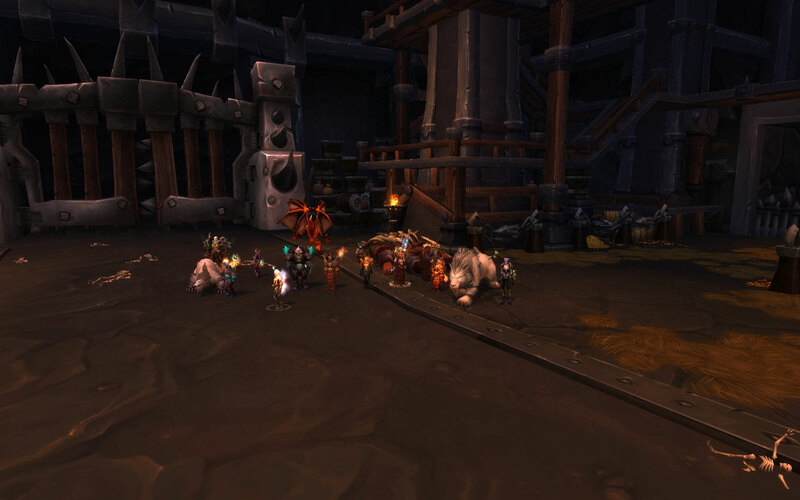 Team Ice told The Blast Furnace to get cold!